As many of you know, Kristina (Tina) DiNino is our Community Service Coordinator! While community service has been a long-standing tenet of the CMC, Tina takes the club’s community service and giving to a whole new level! Each month Tina selects a different charity and facilitates our members giving the most we can to that group. 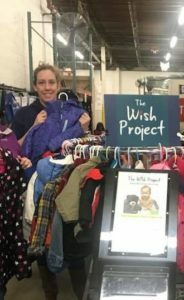 Tina has a special love for The Wish Project in Lowell. She organizes volunteer shifts there every month for our members to attend. She also does seasonal collections for them for their Mother’s Day Bags, Backpack Attack, and coat drive. This past February, she spearheaded a handmade blanket drive for Project Linus, which provides handmade blankets for children who have experienced trauma. 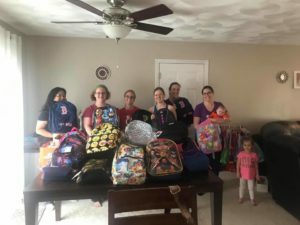 She inspired the club to donate over 40 handmade blankets, 191 rolls of yarn, $100 in gift cards and sewed hundreds of labels on to previously donated blankets! She has continued to assist the organization by facilitating labels being sewn on other donated blankets by our members. 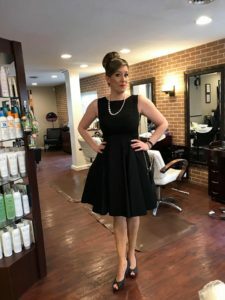 In March, she not only took up a collection or needed goods for Alternative House, she also worked tirelessly to plan our club’s first annual CMC Mom Prom. She coordinated donations from local businesses and ultimately helped us donated $1000 for Alternative House. 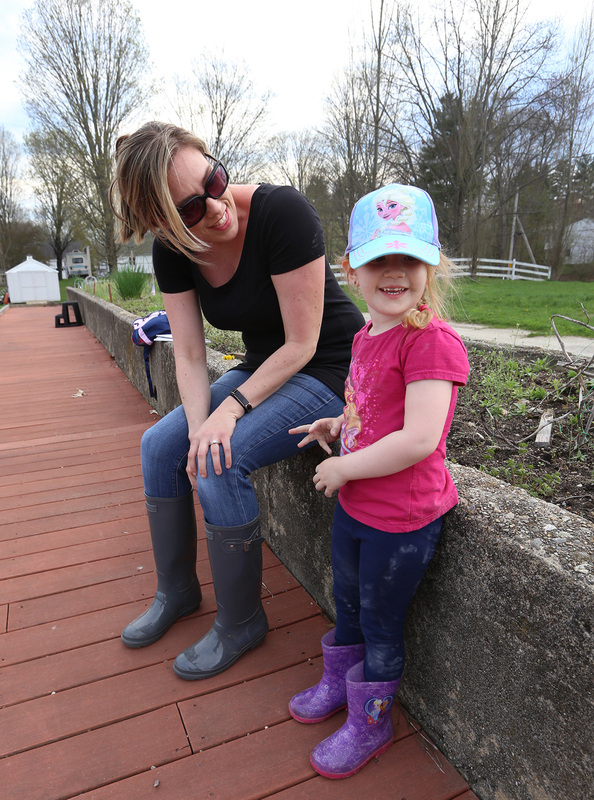 This summer Tina is organizing at team to work the Chelmsford Mothers’ Club plot at the Chelmsford Community Garden with produce being donated to local food pantries. Tina hasn’t even been in the position a full year yet, but she is knocking it out of the park, She inspires all of us to give more of ourselves to support local causes, as well as include our children and help them learn about what is truly most important. Check out this recent article in the Lowell Sun about Tina!